Not only Kohli, but the form of the RCB openers is also a huge worry. It has also not helped that there has been constant shuffling at the top of the order. 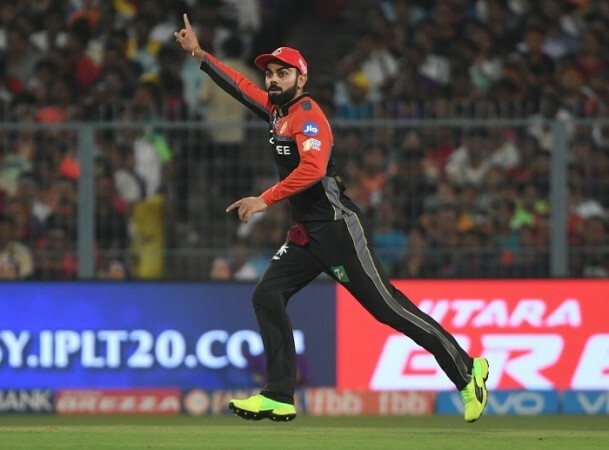 Two sides who are languishing at the bottom of the points table will finally have the chance to open their account this season - Royal Challengers Bangalore take on Rajasthan Royals at the Sawai Mansingh Stadium and in many ways, for both sides, this could just be the match which puts their campaign back on track. However, nothing is working for Royal Challengers Bangalore and their skipper has encountered his worst possible start to an IPL season since 2010. Kohli has only managed to score just 55 runs in three innings against Chennai Super Kings, Mumbai Indians and Sunrisers Hyderabad. And with this match being against Rajasthan Royals, the picture has been only bleak for Kohli. He has only scored 319 runs in 17 innings against RR, which is the least he has scored against any side. Also, his strike-rate against Rajasthan is 102.24, which is his lowest against any side. Having said this, the skipper needs 68 more runs to surpass Suresh Raina and become the leading run-scorer in the IPL. His partner-in-crime AB de Villiers needs 48 more runs to be the highest run-scorer against Rajasthan Royals. Not only Kohli, but the form of the RCB openers is also a huge worry. It has also not helped that there has been constant shuffling at the top of the order, but openers have failed to put a stand of 30 runs in the first three matches. 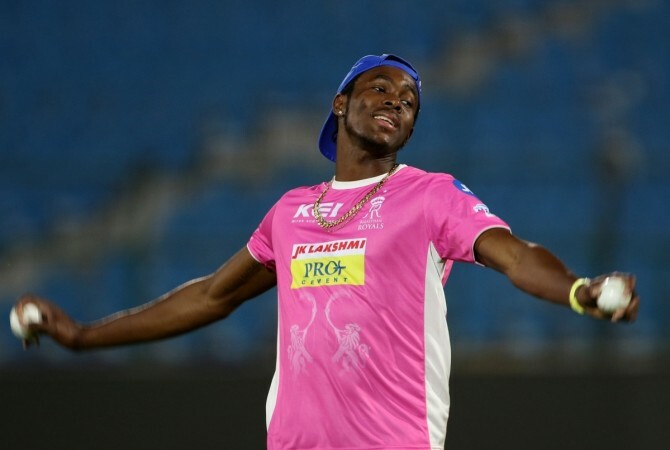 And for Rajasthan, this is great news as the form of Jofra Archer, who will take the new ball, has been brilliant in the powerplay overs. He is the only bowler to have completed his quota of overs in all the three matches so far. Although he has picked up only 2 wickets in the 12 overs, he has been frugal with an economy rate of 6.33. Also, Dhawal Kulkarni, who quietly goes about his business, has enjoyed himself against RCB. He has the fourth best bowling average against Kohli's side and the 3rd best strike rate. However, on the opposite spectrum lies Jaydev Unadkat who has been smoked all over the place. In the three matches so far, he has picked up only a couple of wickets but has given away runs at an economy rate of 12.40.